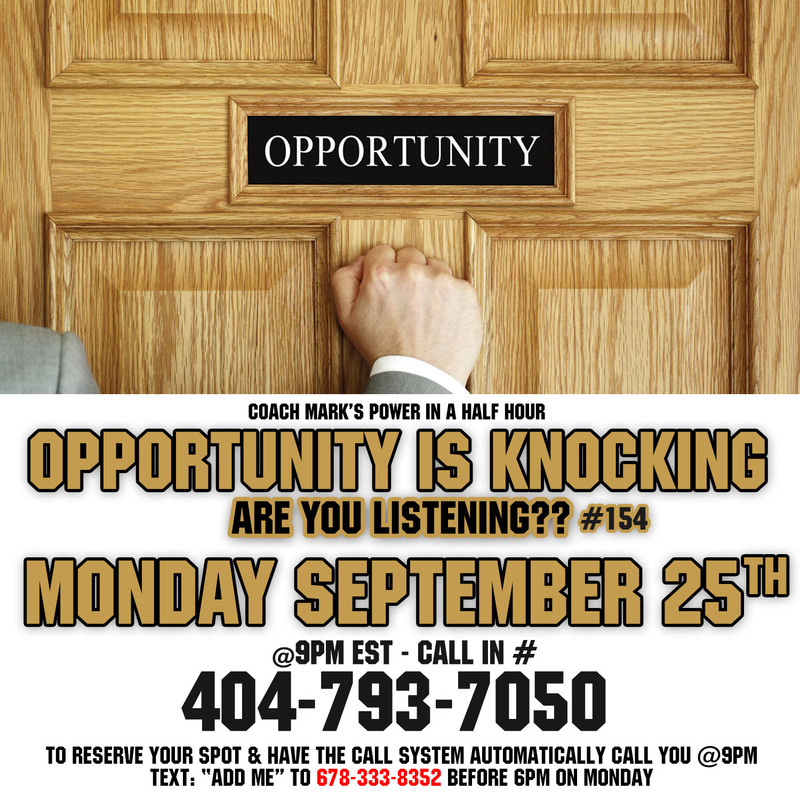 Episode 155: Opportunity is Knocking.. Are you listening? “Each problem has hidden in it an opportunity so powerful that it literally dwarfs the problem. The greatest success stories were created by people who recognized a problem a turned it into an opportunity.” Joseph Sugarman —- Many of us think we are looking for opportunities, but when it knocks, are we listening out for the answer? Opportunities are all around us disguised as problems. The question is, are we open to taking advantage of these opportunities or running away from the problems? This week we will learn how to find these opportunities and take full advantage of them. “For what it’s worth: it’s never too late or, in my case, too early to be whoever you want to be. There’s no time limit, stop whenever you want. You can change or stay the same, there are no rules to this thing. We can make the best or the worst of it. I hope you make the best of it. And I hope you see things that startle you. I hope you feel things you never felt before. I hope you meet people with a different point of view. I hope you live a life you’re proud of. If you find that you’re not, I hope you have the courage to start all over again.” ― Eric Roth, The Curious Case of Benjamin Button Screenplay —- Regardless of what obstacles or hardships you’ve faced in life, right now is your time. No matter how old or young you may be, right now is your time. This week we will look at some people that attained massive success later on in life. 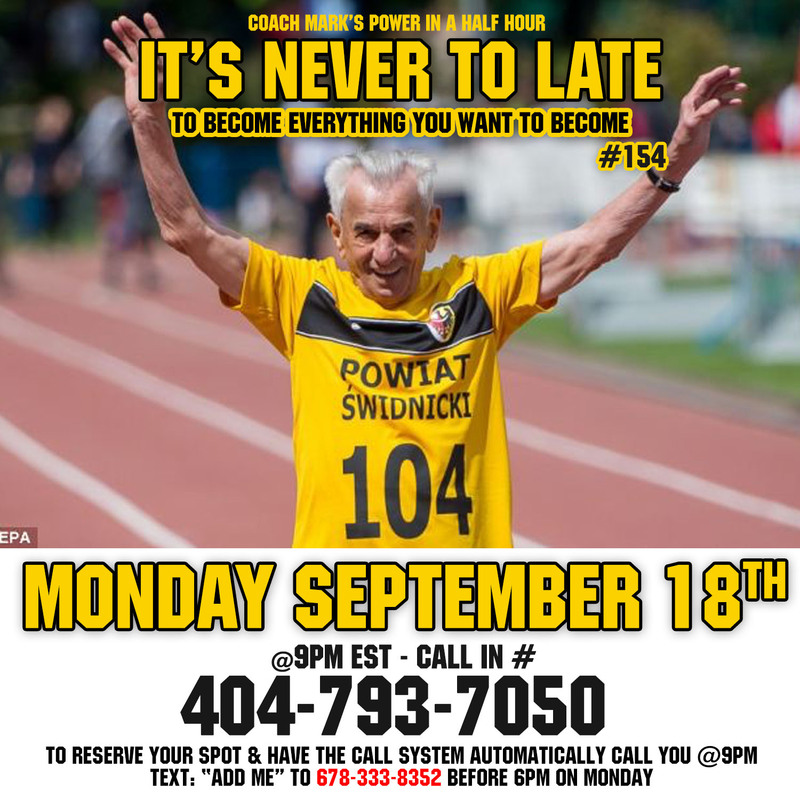 And then we will discuss the strategies to living a successful life regardless of your age. If these people can do it, what can’t you? Don’t miss this week. Every person gets the same amount of seconds in a minute, minutes in a hour, hours in a day, and days in a year. How we choose to use them is what separates the successful from the busy. 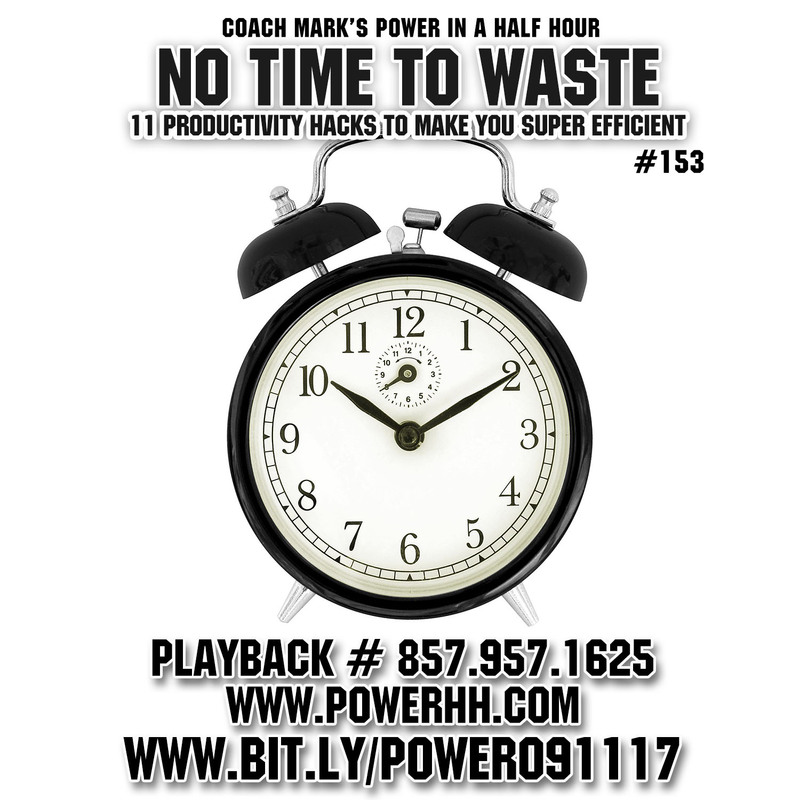 This week we will learn the productivity techniques of the super successful that will help you move from busy to productive. Don’t miss this week. We are the product of our surroundings and the people we interact with on a daily basis. We think and act in a similar way to the people we most spend our time with. Thats why it is so important to be selective and choose people you wish to be surrounded by. 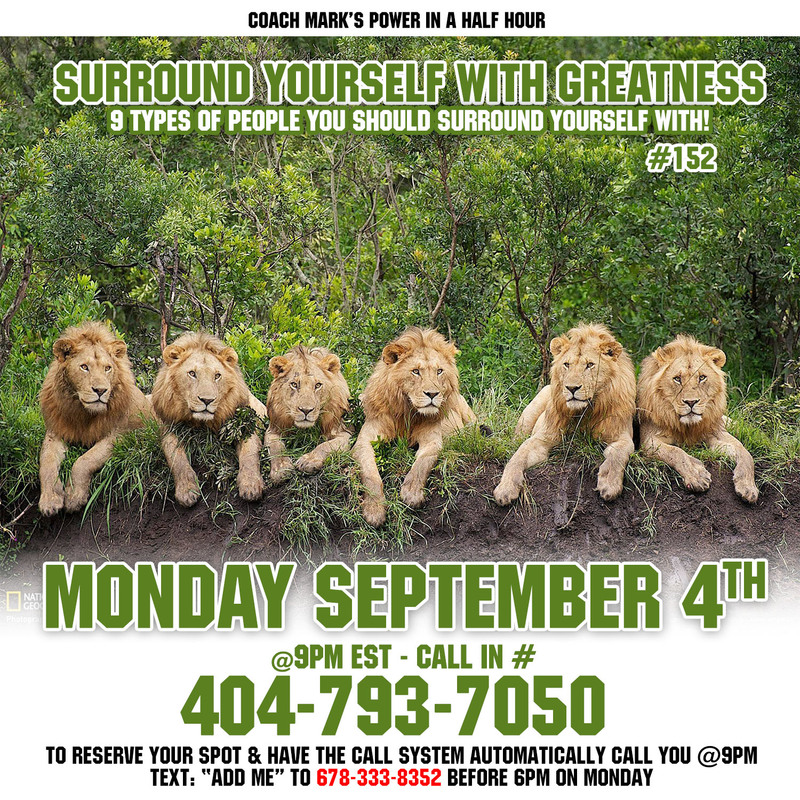 This week we will learn the 9 types of people we should surround ourselves with. Don’t miss this week.